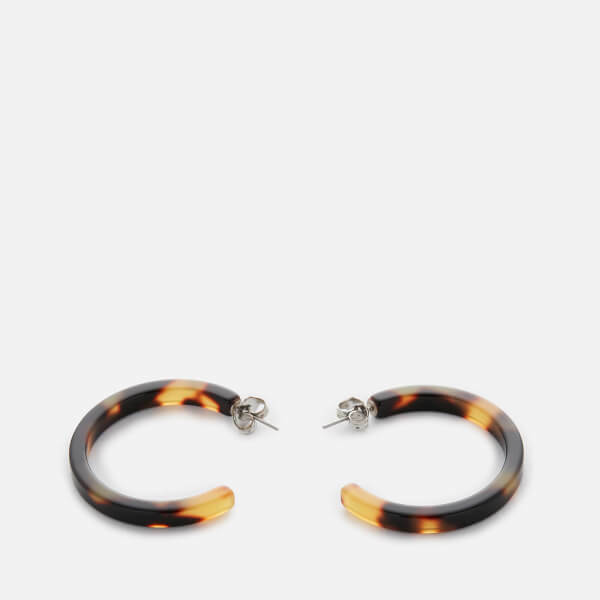 The Whistles 'Tort Resin' hoop earrings create a chic statement when worn. 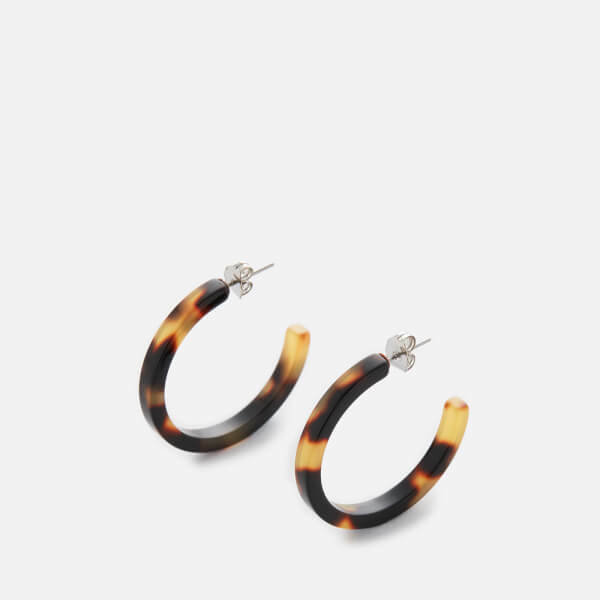 Made from tortoiseshell resin with an incomplete hoop design. Secured in the ear with a classic butterfly clasp.